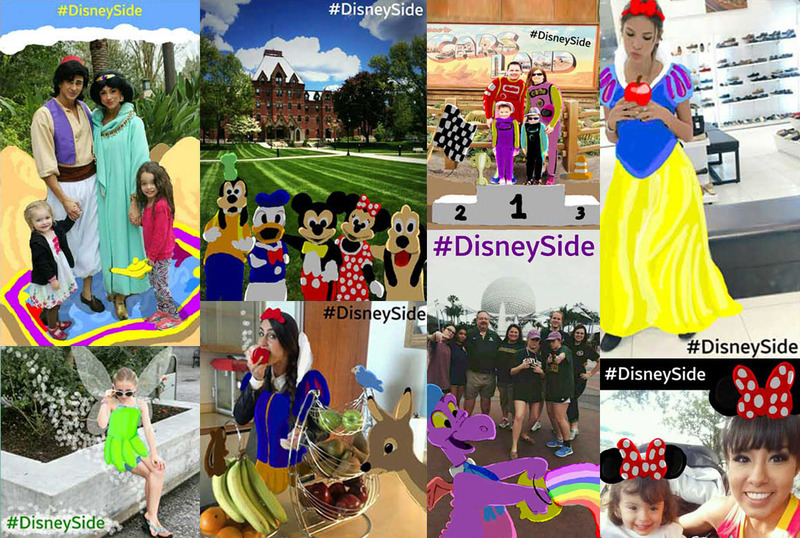 A creative project for Walt Disney World that lasted for a week. 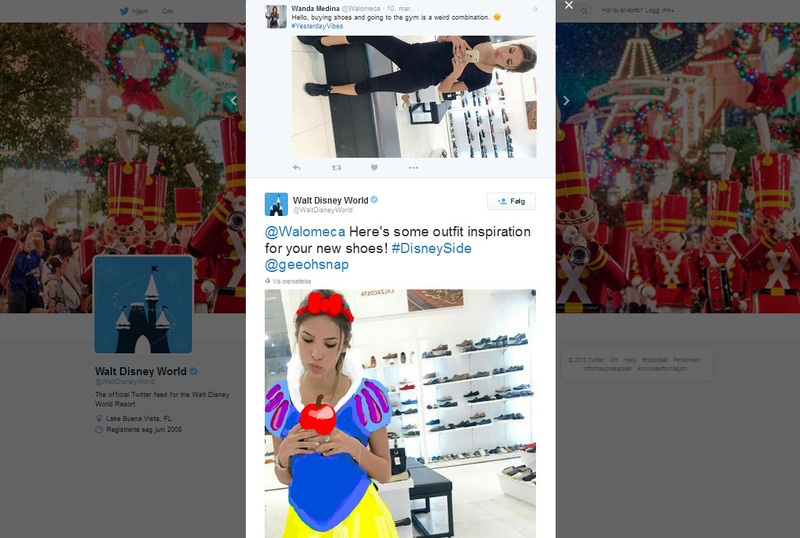 My images was posted daily at Walt Disney Worlds twitter account reaching out to over 2 000 000 followers. 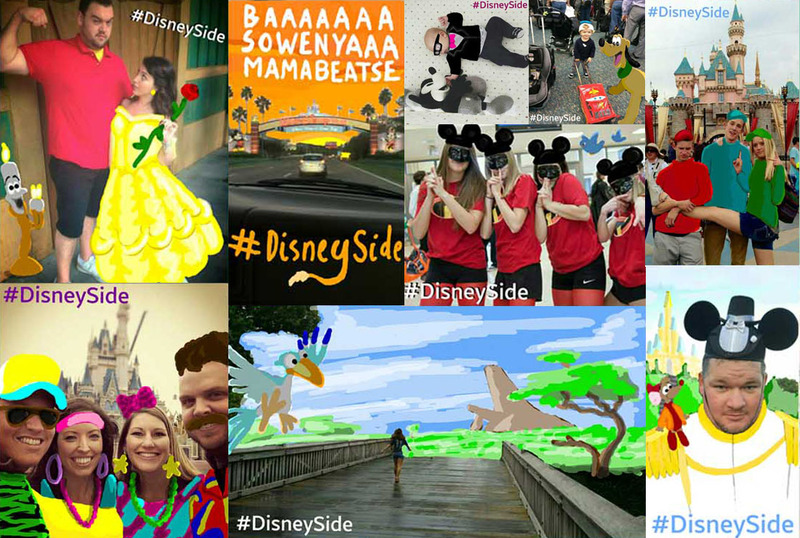 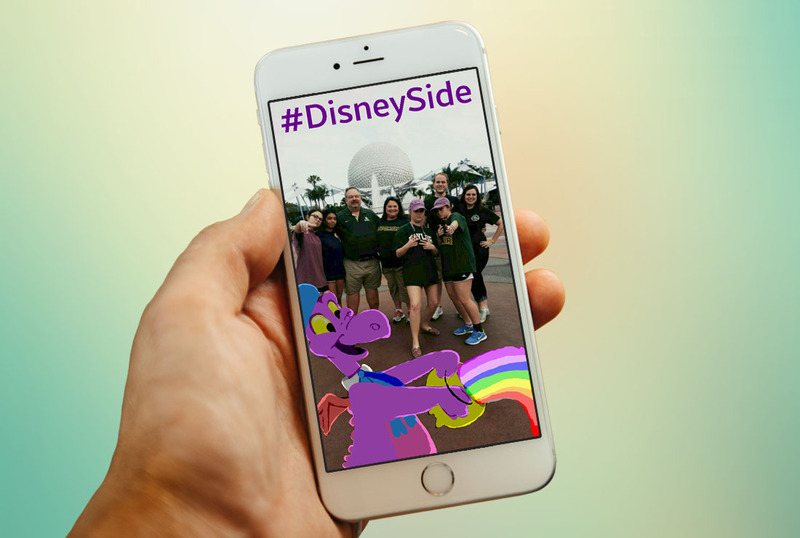 Using the #DisneySide to spread more fun.